Up your taco game with this custom blend of spices. Mix all the spices together in a small bowl. Store in an air tight container. To make tacos, just brown one pound of ground beef and add this seasoning mix with 3/4 cup of water. If using the mix later, store it in an airtight container. I used an empty spice bottle which worked perfectly! 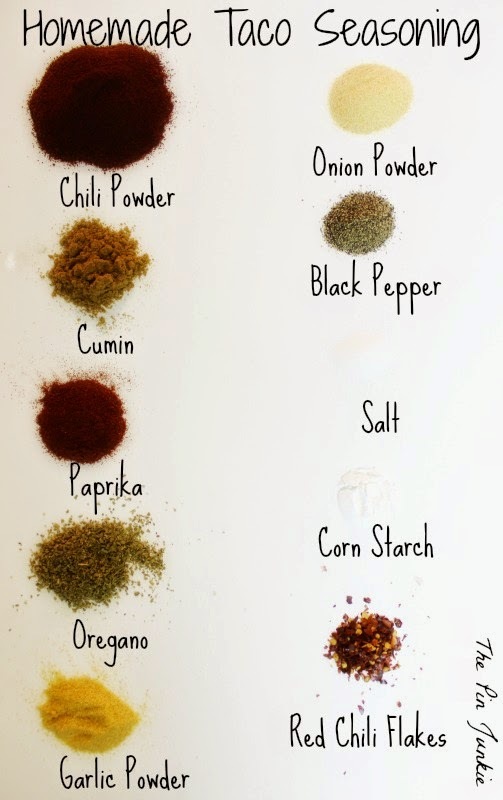 Inspired by this pin and for homemade taco seasoning. 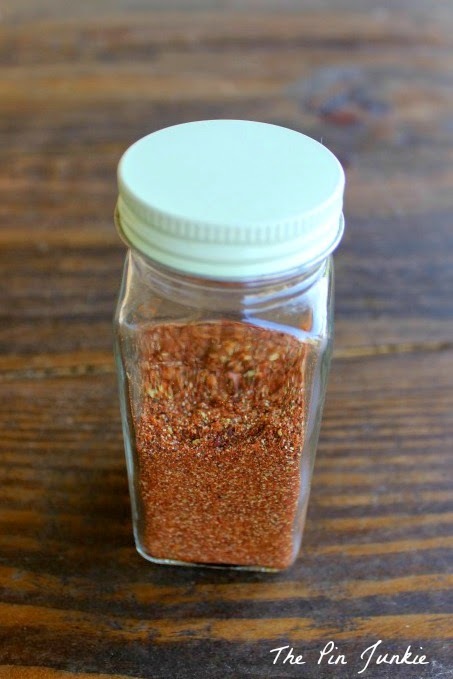 I've been making my own taco seasoning for a while now - so much better in so many ways. 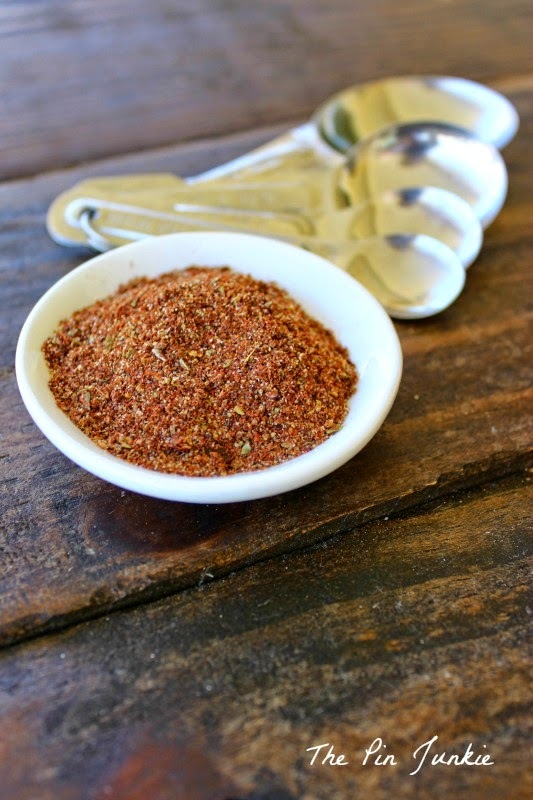 I love that making your own taco seasoning is better for you and costs less! Win-win. Pinned ya! I so will try your Taco Seasoning, It looks very good and I'm sure healthier than the package mixes. Thank you for sharing with the Clever Chicks Blog Hop! I hope you’ll join us again next week! 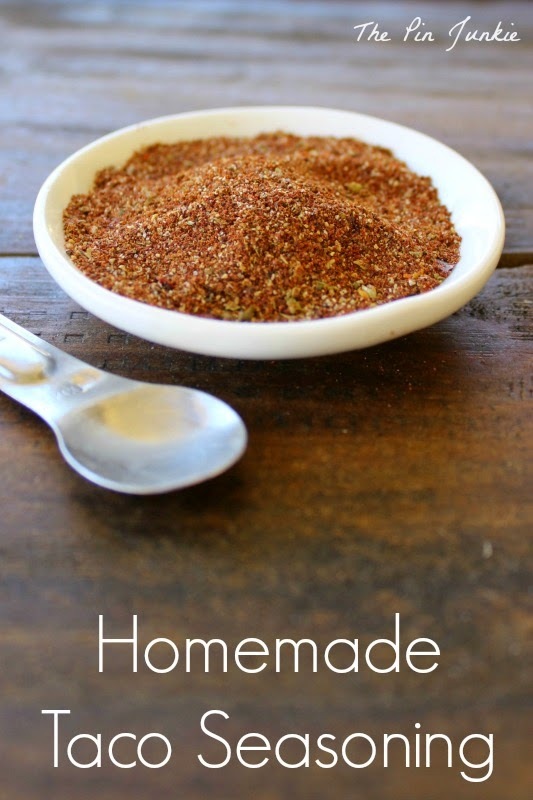 I love homemade taco seasoning. I usually make a big batch but it still seems to go so quickly! I love this! This is a great way to eliminate any additional processing or chemicals. Plus, I love tacos so this is perfect and can even double in burritos. I definitely have to try this. Would love if you linked up with us at Mommy Needs a Timeout Thursday! We party until Saturday at 8 PM EST! See you there! 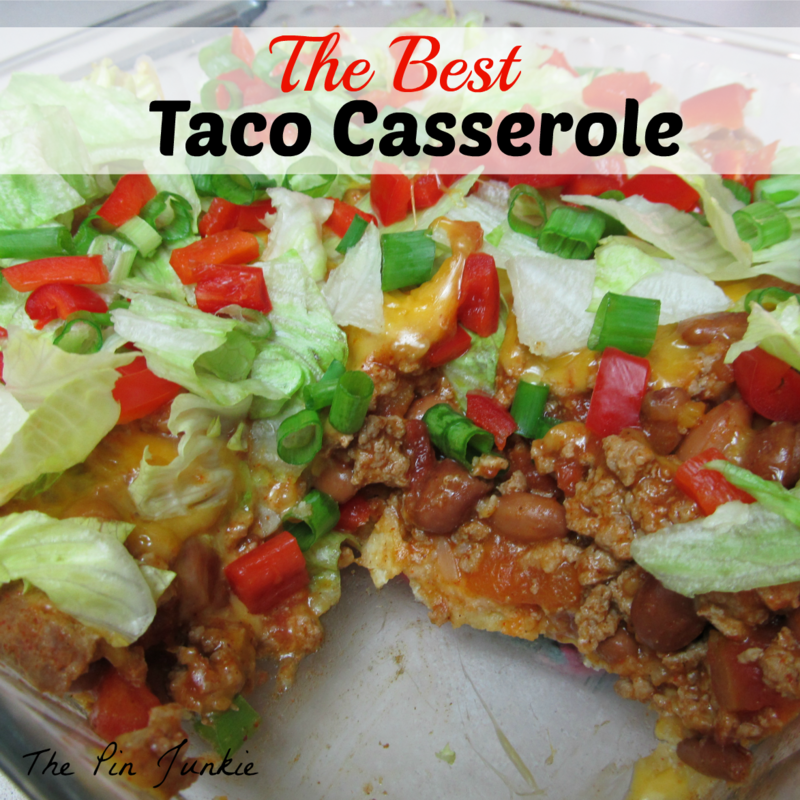 I am going to have to make this taco seasoning! I love anything tasty that I can add a little extra spice to! Thanks for sharing! Also, I am teaming up with another great blog, www.2catsandchloe.com for our first-ever Celebrate Southern link up on October 7th. 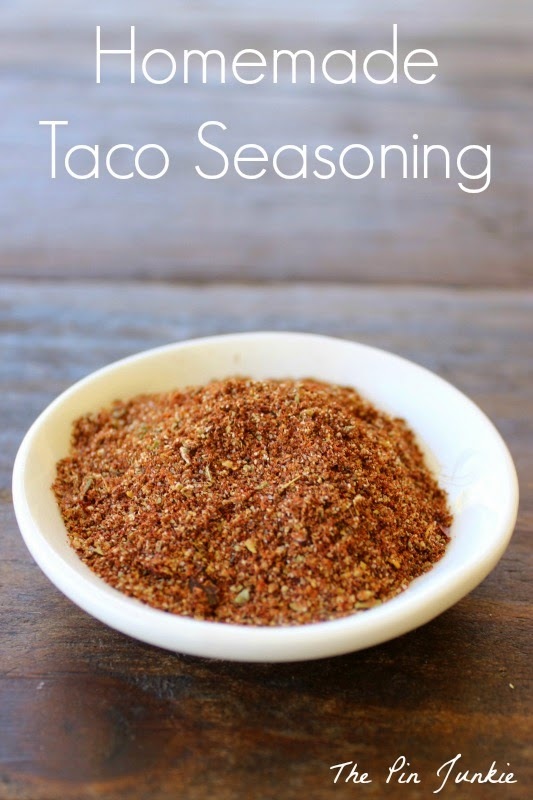 Like this taco seasoning recipe, we would love for you to join in on our southern-inspired link up! I hope you can join us! To double the recipe, just add twice as much of each ingredient. I have to pin this. I hate buying all the preservative filled ones! I like knowing what is in what I am eating. This is a recipe I will have to try. Thanks for sharing it! I love our homemade taco seasoning mix. I make it up in big batches to fill a half-pint jar and then it's ready to use in whatever recipes I want it for. I use it for more than tacos... I add it to tomato sauce for enchilladas or for pizza sauce and homemade chili I add some oregano.and basil along with the spice mix. That is such a smart idea! I love it! This is so much healthier than the store bought kind. And to think it is so easy to make. I pinned so I can remember. Thanks for sharing this with us at the Creative Style Linkup! I need to start making this. It doesn't look hard or scary at all and my son loves taco seasoned things. Thanks for the recipe and linking up to Show Me Saturday! Pinned this...I hate all the chemicals in the store bought mix. Thanks for bringing it by Weekend Bites. 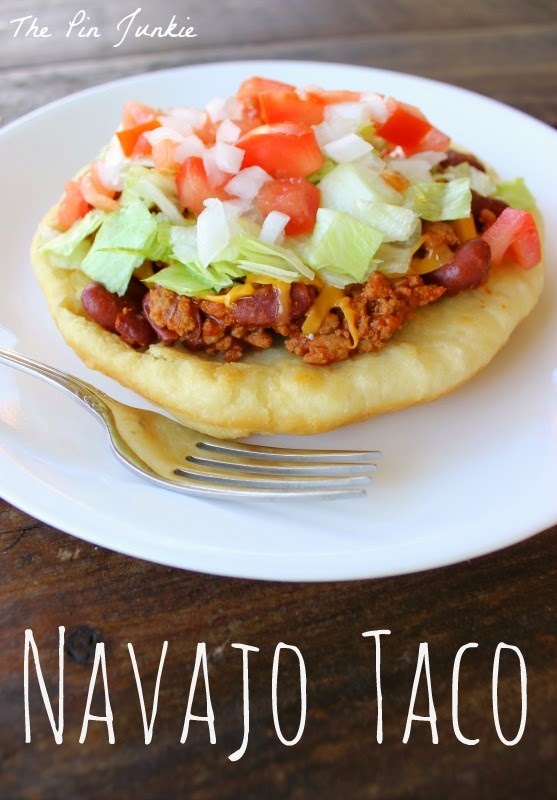 I made this the other day...OMG is it sooo much better than store bought packets. My daughter, who is 6, even made a comment about how "they were the best tacos I have ever made"! Thanks for linking this up to Totally Terrific Tuesday Link party!! :) So yummy!